Sarah joined IR+M in August 2003 and is currently a Senior Portfolio Manager. 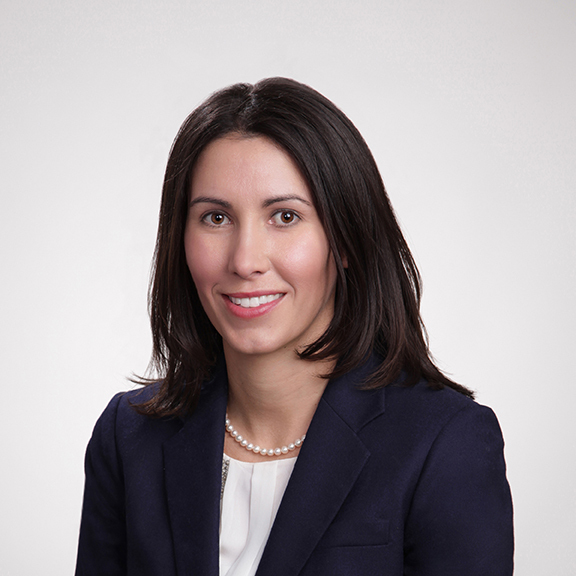 She leads the team from a management and decision-making perspective while continuing to contribute to sector allocation decisions and curve/duration positioning as she expands the risk footprint within the Investment Team. Sarah serves on the Management, New Business, Investment Governance, Composite, Operational Risk and Process Review, and Project Group Committees. Sarah came to IR+M as an Associate focused on Portfolio Accounting and Trade Operations. In 2007, she was promoted to a management role with a focus on performance and training. She transitioned to the Investment Team in 2007 as an Analyst working on trade allocations, cash and duration management, and risk-adjusted hedging. In 2012, Sarah became a Portfolio Manager, contributing to the investment decision-making process regarding portfolio positioning, optimization, and client interaction. In this role, she expanded our risk function within the Investment Team and began to focus on development and management of the dedicated risk analysts. She was promoted to her current position in 2014. Prior to joining IR+M, she was an Account Controller at State Street Bank and Trust. Sarah has a BS in Finance from Lehigh University.